Glenda Jackson has just coughed up a fur ball in front of us. 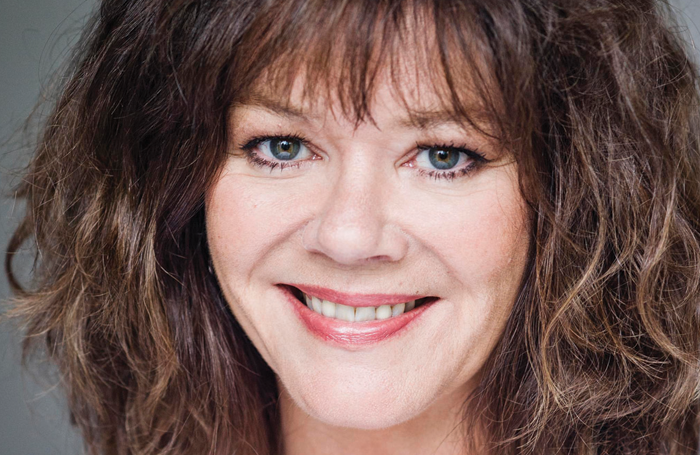 Josie Lawrence, in whose tranquil garden this has taken place, tries to look mortified but can’t help laughing. Lawrence’s cat, named after one of her all-time idols, beats a swift retreat. That her idol is the British actor-turned-MP (and back again) speaks to Lawrence’s roots in acting, rather than the improv comedy that would make her name, and was also an inspiration for her latest theatrical role in a revival of Bertolt Brecht’s Mother Courage and Her Children. She recently bridged the gap between drama and comedy, setting up an improv group called the Glenda J Collective last year. Lawrence – who is most recognisable to the British public as the first regular female contestant in 1990s improvised comedy TV hit Whose Line Is It Anyway? – took her first dramatic steps on the four-year theatre course at the cross-disciplinary Dartington College of Arts. Lawrence grew up in Old Hill, an industrial town in the West Midlands. She didn’t come from an acting background and ended up training at Dartington following encouragement from her drama teacher. “I wanted to audition for RADA, but the idea of sending me to London worried my parents,” she says. Dartington gave her improv, Shakespeare (via the Grave-digger in Hamlet) and community theatre. 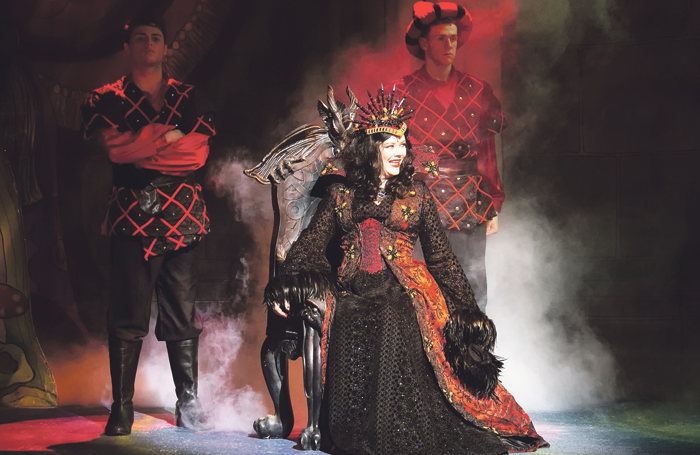 “I loved that side of it,” she recalls – and ensemble work is something she still relishes. From starring in films such as Enchanted April (1991) and BBC soap opera EastEnders, to winning a Dame Peggy Ashcroft award for best actress for her performance as Kate in the Royal Shakespeare Company’s 1996 production of The Taming of the Shrew, Lawrence is a versatile actor, who feels comfortable on stage. “I can be a great lump of anxiety sometimes,” Lawrence says. “But on stage, funnily enough, not.” Warm and engaging, she excels at creating vividly memorable female characters. 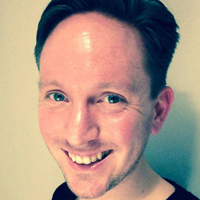 Lawrence originated Agnetha in the 2002 premiere of Bryony Lavery’s Frozen at Birmingham Rep, which transferred to the National Theatre. The year before, she had taken over from Elaine Paige as Anna in a West End revival of The King and I. What was your first non-theatre job? Working at an adventure playground and a shoe shop. What was your first professional theatre job? The Ragged Trousered Philanthropists at the Half Moon Theatre, London. What’s your next job?Some improvised shows with the Comedy Store and the Glenda J Collective. What do you wish someone had told you when you were starting out? Don’t worry so much. Who or what was your biggest influence? Mum and dad, Glenda Jackson and Beryl Reid. What’s your best advice for auditions? Do your best. You’re unique. If you hadn’t been a performer, what would you have been? A gardener. Do you have any theatrical superstitions or rituals? Always get ready before the half and then sit quietly or pace until it’s time to go on. After we meet, it’s announced that Lawrence will be Agnes Nutter in a new TV adaptation of Neil Gaiman’s Good Omens. However, her latest stage role is the titular Mother Courage in a revival of Tony Kushner’s adaptation of Brecht’s absurdist anti-war classic. Lawrence had encountered Brecht via The Caucasian Chalk Circle before reading Mother Courage, which was written in 1939 while Brecht was in exile in Denmark after fleeing the Nazis. In talking about the play, she returns to Glenda Jackson, who made Mother Courage her last appearance on stage at the Glasgow Citizens in 1990, before becoming an MP. From Shakespeare to Chekhov, Lawrence relishes tackling theatre’s heavyweight playwrights. So, when another project fell through, she suggested Mother Courage to producer Danielle Tarento at lunch. “I’d purposely never gone to see it,” she says – because she knew she’d do it one day. Lawrence has yet to start rehearsing Mother Courage when we meet, but she’s excited about the likely traverse staging of Hannah Chissick’s production. Given Southwark Playhouse’s size, this will be a more intimate experience than some of the play’s previous revivals. “We want to concentrate on what we’ve got – that we’ll be very close to the audience,” says Lawrence. She wants us to “feel that you’ve had an evening with Mother Courage – that she’s sat next to you and spoken right at you”. 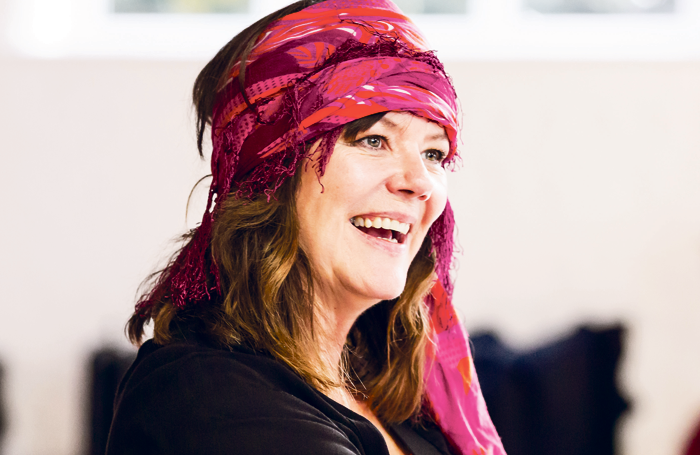 From her first acting role in 1979, in the Half Moon Theatre’s staging of Robert Tressell’s The Ragged Trousered Philanthropists in a disused Methodist chapel in east London, to her almost weekly gigs at London’s Comedy Store since the mid-1980s, Lawrence is used to being up close to audiences. Lawrence’s improv career began in 1985, thanks to Songs for Stray Cats, in which she performed at London’s Donmar Warehouse. Comedian Jim Sweeney took audience suggestions for improvisations as part of the post-show cabaret. Lawrence asked if she could try it out, enjoyed it, joined the Comedy Store Players and, ultimately, Whose Line Is It Anyway? To what extent has improv informed Lawrence’s acting? Originally, performance-wise, it “came very much second”, she says. “I fell into it. I still think of myself as an actor who likes to improvise.” At Dartington, she adds, it was a devising technique, not for comedy. There are roles she’d still like to play but, she says, scripts aren’t thrown at her. Lawrence’s enjoyment of everything from hot tea on early-morning shoots to standing in a ballgown on the London Palladium stage is infectiously uplifting. 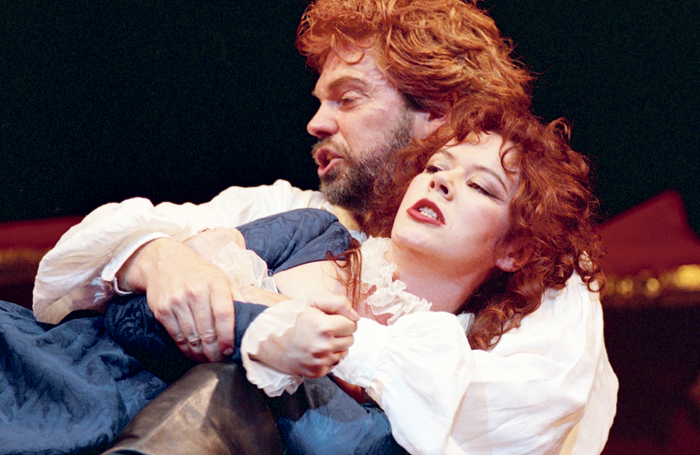 Landmark productions: Theatre: The Taming of the Shrew, Royal Shakespeare Company (1996), Frozen, Birmingham Rep (1998); National Theatre (2002), The King and I, London Palladium (2001).